To support its mission, Booster Club fundraises all year for the benefit of our student athletes and the student community as a whole. Most of our fundraising comes from Spirit Wear and memberships, both from businesses and families. 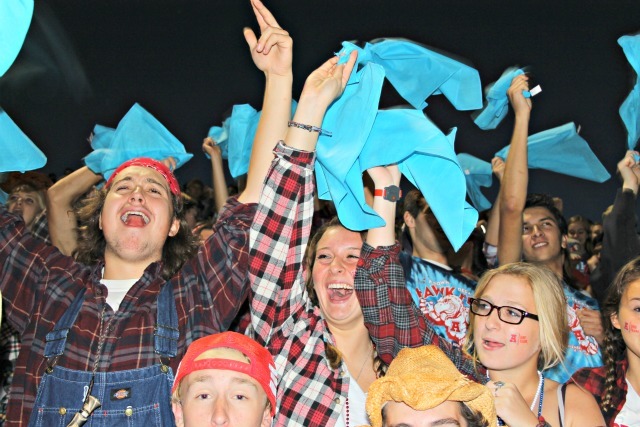 One of Arrowhead Booster Club’s missions is to promote spirit throughout the Arrowhead High School community. 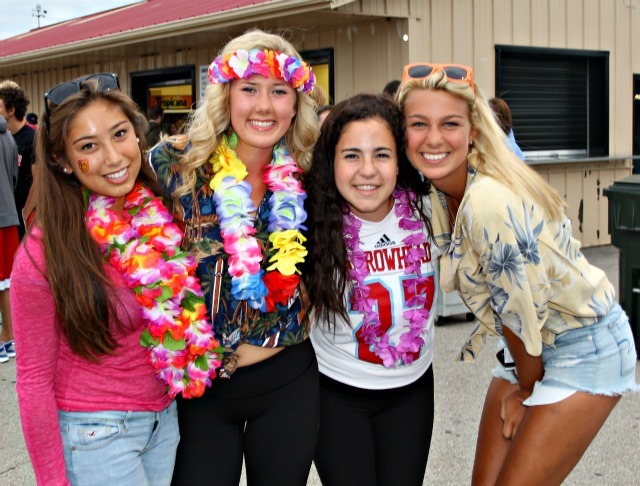 We host specific events throughout the school year to support the teams and increase attendance, such as themed give-aways at various varsity football games. 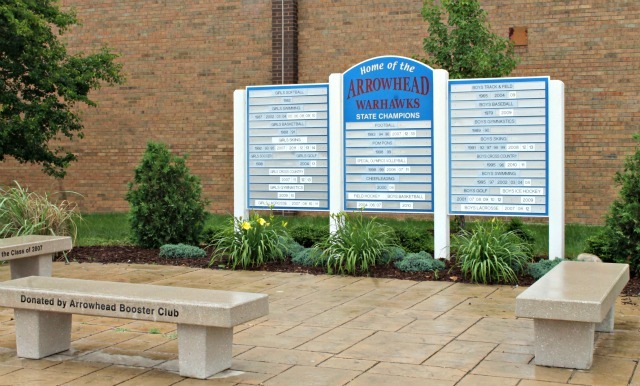 One of Arrowhead Booster Club’s missions is to promote fellowship and communications among parents, athletes, and coaches. We provide guidelines to varisty liaisons. The Booster Club awards five $1,000 scholarships annually (Balmer Scholars) to students who demonstrate academic and athletic success, strong character and leadership attributes. 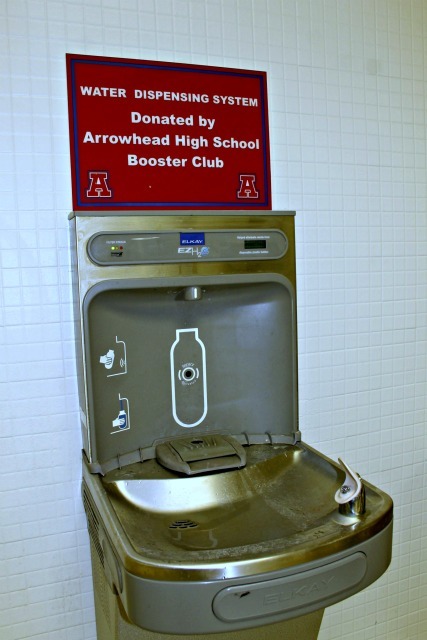 The Booster Club funds projects that impact the general Arrowhead athletic community and support our mission statement. 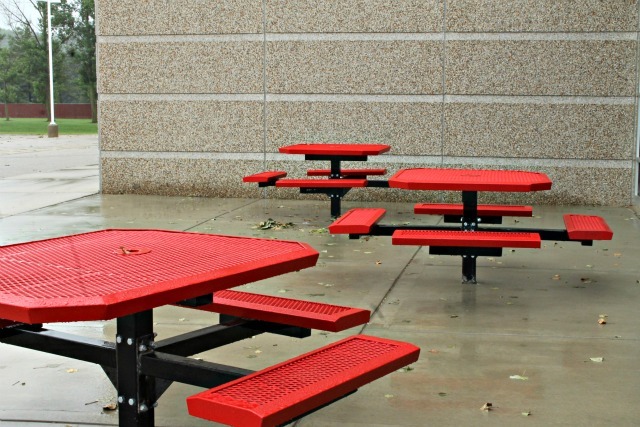 Examples include, infrastructural (tables and benches), decorative (indoor paintings) or functional (water bottle fountains).